North Devon has a wonderful coastal landscape, with moorland rivers draining to a wild rocky coastline with sandy beaches, attractive harbour towns, rocky headlands and cliffs, and a large estuary. The wildlife and plants are just as attractive and varied, and most of the coastal strip is designated as an Area of Outstanding Natural Beauty. A Voluntary Marine Conservation Area covers 21 miles of the coast and England’s only Marine Nature Reserve is just a few miles offshore at Lundy island. But this landscape and natural history cannot be taken for granted. It needs support from knowledgeable, enthusiastic and active people - which is what Coastwise North Devon does. 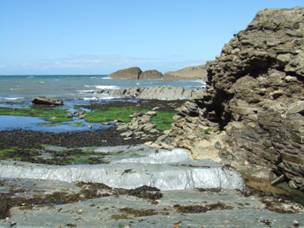 We champion the North Devon marine and coastal environment in a number of ways. 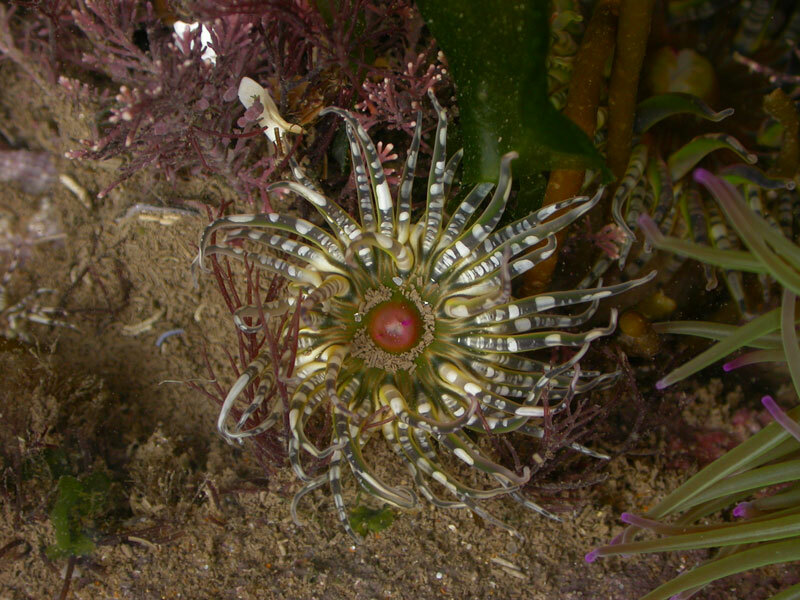 We run a programme of talks to help members learn about and enjoy the natural history in and near the sea. Other activities include systematic surveys of beaches and their natural history, and practical improvements such as beach cleanups. But human activity will inevitably have an impact on the land and sea, so we take an informed interest in cultural developments and the built environment. Many areas of North Devon are classified as deprived in economic terms by the Regional Development Authority, so development is needed by the region and we aim to encourage the authorities and developers to come up with schemes that are sympathetic to our surroundings. There are many organisations, such as Devon Wildlife Trust and the Biosphere Reserve, that have an interest in the natural environment of the area. However none have the same purpose as Coastwise North Devon, so we aim to foster good relations and work cooperatively with other similar organisations where our objectives coincide. Coastwise is a Biosphere Partner and participates in the Estuary Forum, and has joined with other local organisations to lobby Parliament during the development of the Marine Bill. Devon Wildlife Trust’s Learning Seas project.